It's not hard to see why I love newborn photography. Even as a little girl I was always obsessed with little babies. When I started my photography journey in 2007 it did not take long for me to realize the main focus of my photography business would be newborns. Over the last 11 years, I have had the privilege to photograph hundreds of newborns. I have come up with a few tips and tricks to help your newborn photoshoot go smoothly. The magic window for newborn photography is 7-10 days old. This is when feeding has been established, but newborns are still nice and sleepy. As babies get a few days and weeks older they start to wake up more and tend to not like to be snuggled up in the same ways. If your baby is older then 14 days old no worries. I photograph older newborns all the time and although they are more of a challenge it's still so important to document them as newborns. I recommend you book your newborn photography session while you are still expecting. You can book as soon as the stick turns blue, but your sitting fee will not be due until your 3rd trimester. I do my best to fit in every newborn, but some months that is not possible. Once you book your session you due date goes on my calendar. We never know when these sweet babies will arrive so your due date just helps me keep track of how many newborns are due each month. Once your baby is born all you will have to do is let me know within 24-48 hours of birth. Your newborn photos will be scheduled between 7-10 days old. All you have to bring is your sweet baby, plenty of milk, and a pacifier (if you aren’t using one that’s okay too). I have all the props and cute outfits you see on my website. Your newborn portraits can take place 100% in the studio, 100% outside or a mixture of both. If you opt for outside newborn photos we will meet at a local Dothan garden. If you prefer studio or both your session will take place in my Chipley studio just south of Dothan Alabama. Within one week of your session (usually two business days), I will have your portraits edited and ready for you to come to the studio to place your order. 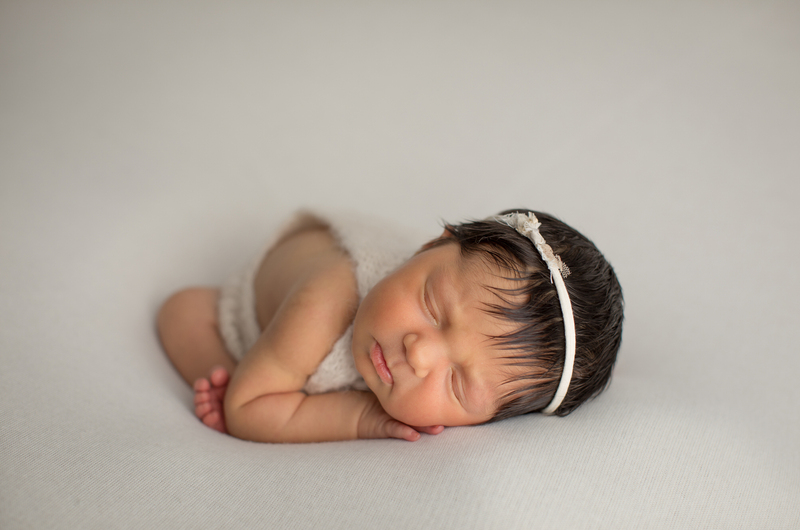 As a mom, I understand how hard it is to wait to get pictures of our babies, so if you order the CD you will be able to walk out of your ordering appointment with your CD in hand. Your portraits (canvases, prints, bamboos etc) will all be mailed to you within a week. 10 images on a CD with printing rights. 25-40 images to order from.